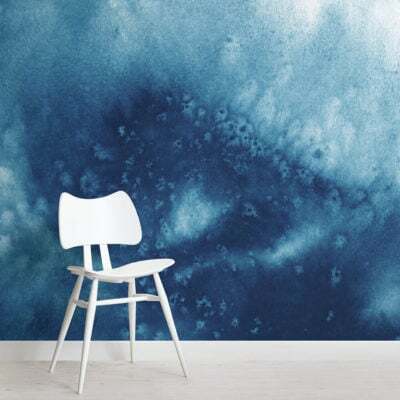 Our Forain Abstract Camo Wallpaper Mural is a trendy take on traditional camouflage design. 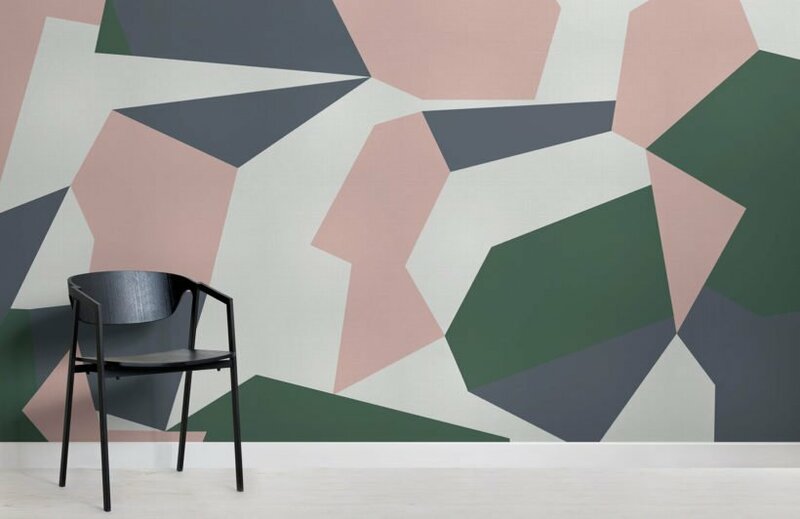 Featuring a suave palette of salmon pink, slate grey and deep green, this artsy mural incorporates block cut out shapes to create a minimalist, chic camo pattern. 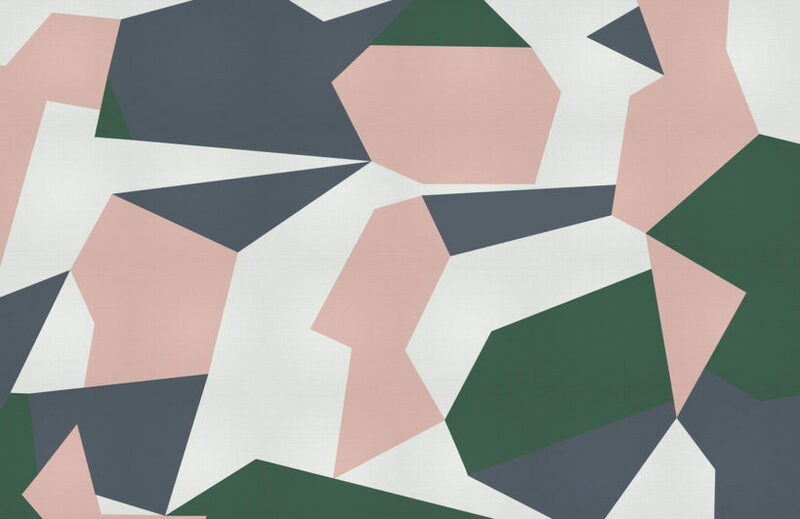 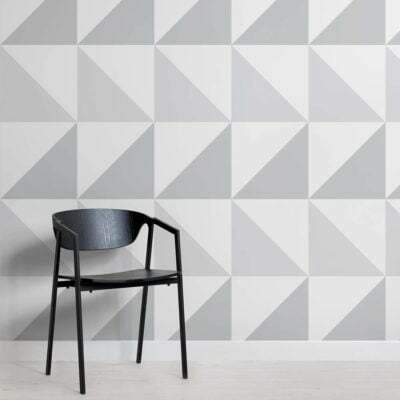 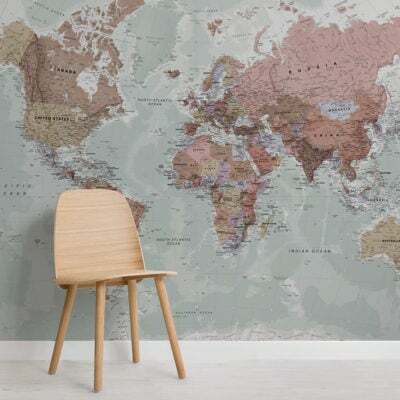 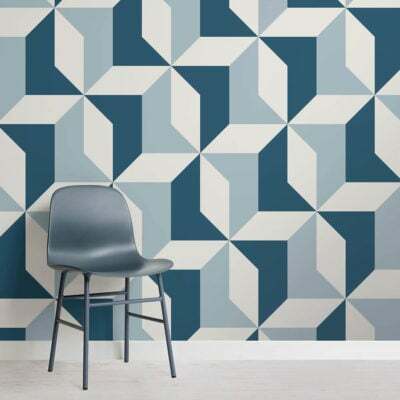 Add some creativity, sleek design and modern colours to any room of your home with this bold statement wallpaper.